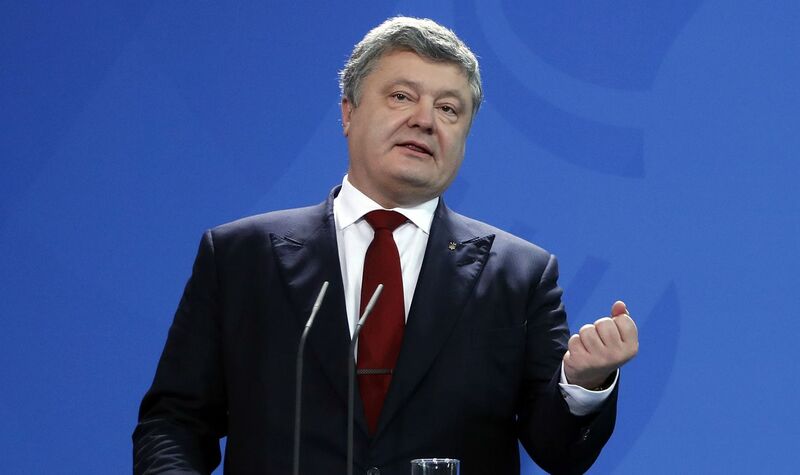 President of Ukraine Petro Poroshenko reacted to the intention of Russian lawmakers from the Liberal Democratic Party to consider the upcoming presidential election 'illegitimate'. 'The outcome of the elections is up to the Ukrainian nation, not the State Duma of Russia', Poroshenko said as quoted by his press service. He said he was confident that the said draft bill aims for the discreditation of the presidential election in Ukraine. Poroshenko added that the very fact that Russia offered to consider elections in Ukraine illegitimate means that the Kremlin 'perceives Ukraine a part of Russia'. The Ukrainian leader insisted that this country remains a sovereign, independent state, and the independence is guaranteed by the future membership in the EU and the NATO. On March 27, the Liberal Democratic Party of Russia (LDPR) submitted the draft law to the Russian State Duma, which offers not to recognize the results of the elections of the president of Ukraine on March 31.